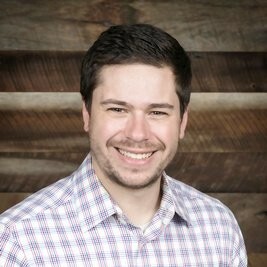 PATH EX Inc., the Nashville startup built around blood-cleansing technology created at Vanderbilt University, has amassed an enviable network of advisors, grantors and industry contacts. It's done all that while advancing development of its Class III medical device and charting a path toward the regulatory gates that safeguard the medical marketplace. Led by Co-founder and CEO Sinead Miller PhD, the PATH EX device is akin to a dialysis platform, in that it is designed to selectively remove from patients' circulating blood the pathogens and endotoxins that can follow an infection anywhere in the body, and which often set the stage for potentially fatal septic shock. 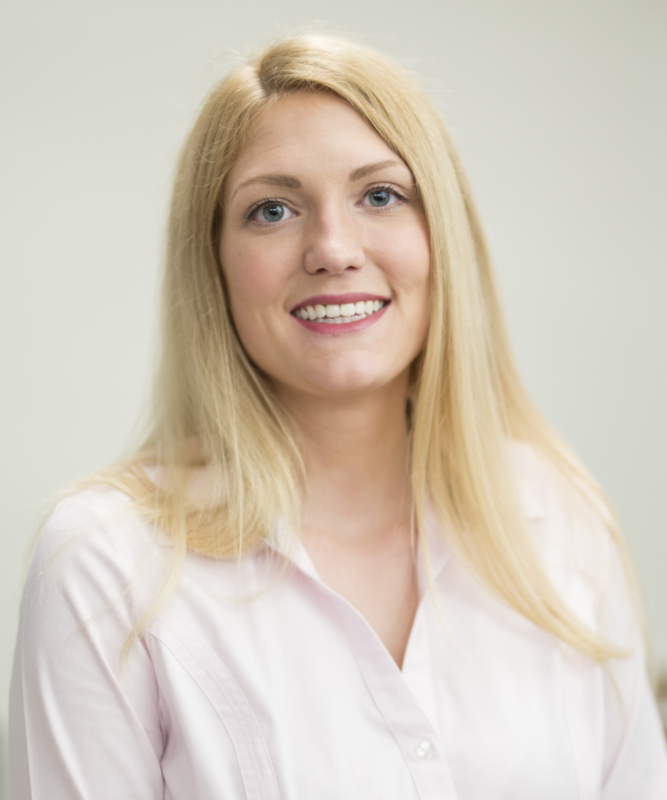 Miller, a 27-year-old Pittsburgh native, told Venture Nashville that the "spark" that led to her PATH EX commercialization initiative came to her in late summer 2016. At that point, she began to realize more fully how commercializing PATH EX could accelerate its contribution to diagnosis and treatment of sepsis. Shortly after that, Miller enlisted Co-founder and COO Alex Wieseler in the PATH EX effort and the venture was underway. Wieseler said he consults on a limited basis with his former employer, Nashville-based Vaco. Here is his LinkedIn. Though it's been only about 18 months since Miller's insight, the co-founders have recruited $425K in nondilutive grants and $50K in VC investment. They spent much of 2017 working on the PATH EX business plan and gathering ever-more data to strengthen the already-impressive case for their technology. Miller said there remain tasks on the PATH EX to-do list that she plans to take care of before making a go/no-go decision on raising outside capital. High on her list is recruiting an additional advisor with a strong track record in hemodialysis-oriented companies, and Miller said she is well aware that there is a cadre of such executives in the Nashville area. ► Vanderbilt has applied for a patent for the technology that is core to PATH EX's ambitions. And, VU and PATH EX are working to finalize a license agreement, the parties confirmed. ► PATH EX has just filed for an NSF STTR Phase II grant that, if successful, could translate into $750K in nondilutive funding. Such a grant would probably also open doors to other dilutive or nondilutive funding, said Miller. The verdict on that is due in August. Note that Co-Principal Investigators Miller and Todd Giorgio of Vanderbilt recently completed work called for in their 2017 NSF Small Business Technology Transfer (STTR) Phase I grant for "Rapid Blood Cleaning Device to Combat Infection," which brought a $225K grant. ► Innova Memphis in 2017 became PATH Ex's sole institutional investor, to date, via a $50K equity investment. More on Innova here. ► PATH EX is drafting funding/capital scenarios, and could decide its financial path in 3Q 2018. The team has informally discussed these issues with Angels, potential strategic partners and some VCs, but will continue bootstrapping until an optimal course is clear, Miller said. Miller estimated it could be 18 to 24 months before PATH EX has a strategic partner. ► Looking ahead to requisite animal studies, PATH EX has identified Columbia, Mo.-based Sinclair Research Center as its clinical-research partner. ► With an eye toward optimizing prototype design and small-scale manufacturing PATH EX selected Connecticut-based Synectic Medical Product Development (Mack Group), via a formal procurement process. ► PATH EX has received some guidance from the Entrepreneurship Advisory Council at the Center for VU Technology Transfer and Commercialization. 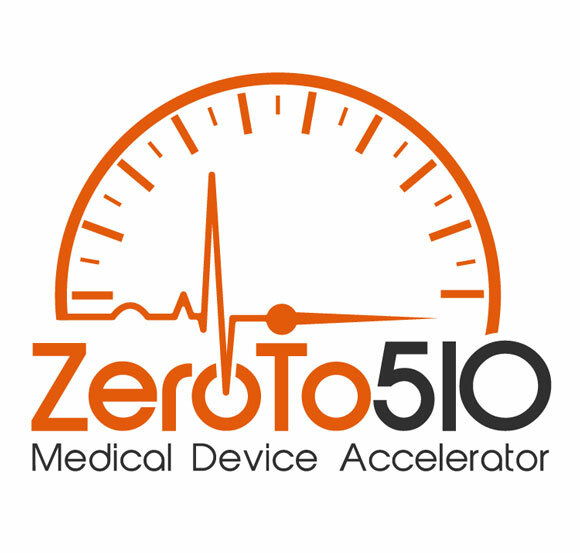 ► Miller's frequent trips to Memphis help keep fresh the relationships PATH EX established while going through the ZeroTo510 medical-device accelerator there in 2017, said Miller. Many ZeroTo510 activities took place in the offices of Start Co., and both StartCo CEO Eric Matthews and EPIcenter Memphis CEO Leslie Smith are among valued Memphis advisors. ► The startup continues to work with Memphis' The Marston Group on accounting and related matters. Miller notes that, among other things, Marston is close to the ZeroTo510 accelerator and adept at supporting federal filings and related matters. ► Although PATH Ex is not yet ready to join the Statewide Mentors Network of LifeScience Tennessee, Miller said she is in regular touch with its leader, Jim Monsor, who is a already a trusted advisor to PATH EX. ► Because PATH EX resides in the downtown Nashville incubator of Cumberland Emerging Technologies, Miller said CET expertise and services have proven very helpful. The CET is closely allied with Cumberland Pharmaceuticals, Vanderbilt University and others. ► Miller said that PATH EX might explore further funding from the U.S. Department of Defense (DoD). She noted that in 2016-17 while she was working on her doctorate, she became involved in research supported partly by a DoD grant to Vanderbilt, part of which grant was devoted to fighting drug-resistant bacteria borne by U.S. military personnel returning home from deployments in Iraq and Afghanistan. Notably, that 2017 NSF grant money mentioned above was augmented by a $135K grant from Launch Tennessee, aka Tennessee Technology Development Corporation (TTDC). Miller said such complementary grants are very important, in that government grants often cannot be used to pay for operating costs, legal services and the like. She praised LaunchTN staff, saying "they always seem to have the entrepreneur in mind," introducing PATH EX to potential advisors and otherwise staying in regular touch. PATH EX also won $15K in the student pitch program associated with LaunchTN's 36|86 event in 2017. Conversations with Miller and other VNC research suggest that PATH EX future competitors could include CytoSorb (NY/Germany), Toraymyxin (Spectral Medicine, Toronto) and Seraph (ExThera Medical Group, San Francisco), among others. Related work is underway at a number of institutions, including the Wyss Institute at Harvard University. Miller earned both her doctorate (2017) and her master's degree (2015) in Biomedical/Medical Engineering in Vanderbilt's School of Engineering. Her LinkedIn is here. She also attended Marian University-Indianapolis and Indiana University Purdue University-Indianapolis (IUPUI). Entrepreneurs in Health and Medical sectors often cite dramatic personal or family experiences with illness, with pharmaceuticals and/or with the health care delivery system as galvanizing factors in shaping their lives and careers. Miller had such an experience, the repercussions of which she lives with still. 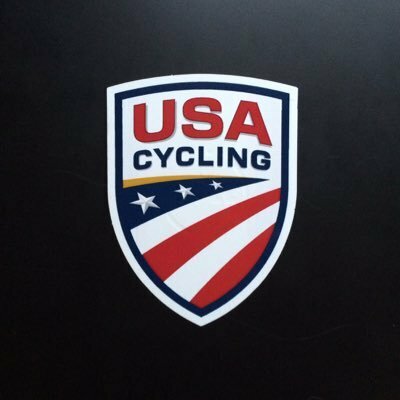 For 10 years, 2000-2010, she was a competitive road cyclist, eventually becoming a member of the National Team of USA Women's Road Cycling, among other distinctions. She won multiple championship titles in USA Women's U23 and Junior divisions, as well as multiple divisional championships in Collegiate cycling. Miller was on a trajectory that seemed sure to land her in the Olympics. Asked about the biking calamity, Miller told VNC, in part, "My injury is what motivated me to develop the PATH EX technology... I would say that most people see my past as a positive because it gives me a strong drive to succeed in this space." Miller also said she believes telling the story of her injury eight years ago "has helped in advancing PATH EX. It gives people an insight into where our passion comes from at PATH EX and why we are determined to make a positive impact in the medical space." The CEO said that she now totally abstains from competitive racing, but still enjoys such things as riding her powerful GFX-R600 Suzuki sport motorcycle.